Lawyers & Lovers & Guns…Oh My! Artificial Intelligence? Fuhgeddaboudit! 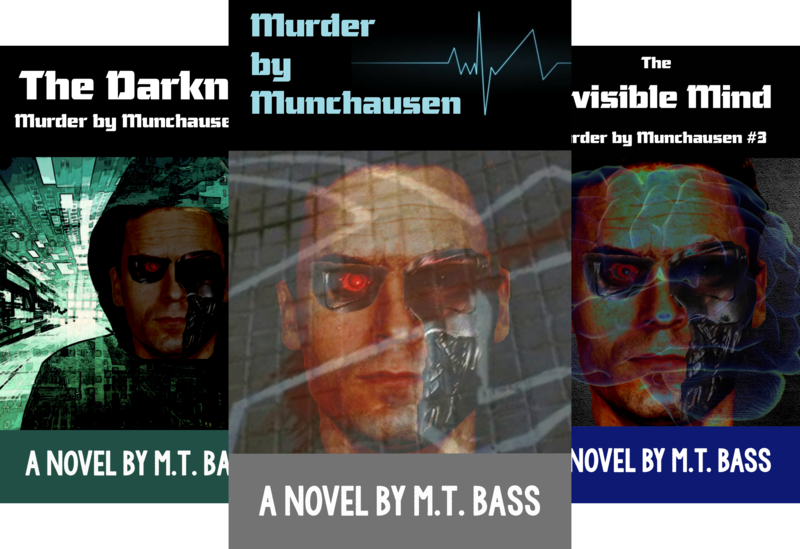 Artificial Evil has a name…Munchausen. Hell hath no fury like a detective scorned. Now it’s Maddie’s turn. Crime pays…even in the future. Cops versus android killers and the cyberpunk hackers who program them.